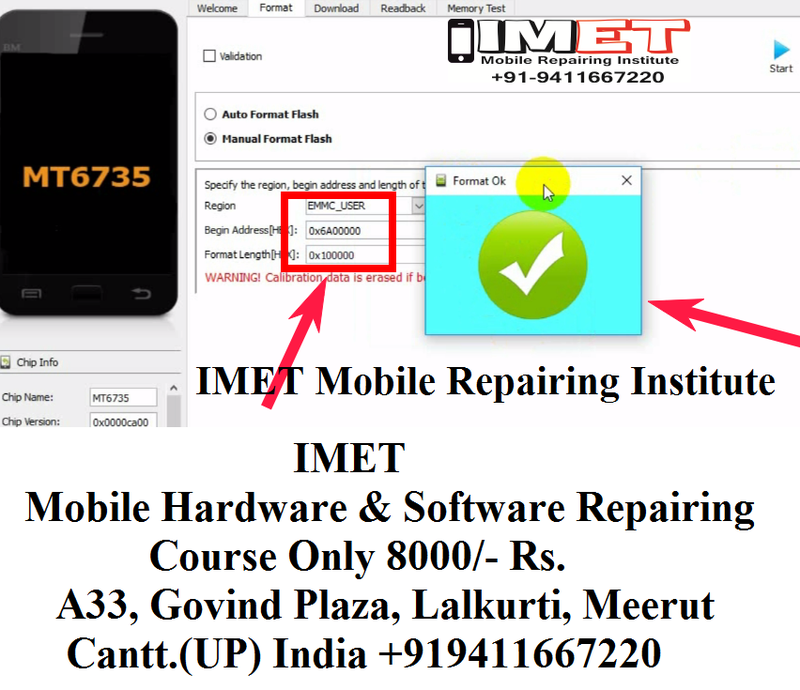 Today I am with another guide which will help you to remove FRP lock on your Infinix Note 4 (x572 ) device. The reason for posting this guide was to help you with the steps I followed to remove FRP lock on my Infinix Note 4. So you can bypass Infinix Note 4 X572 nougat frp using Sp flash tool easily. No need to use any flash tool box and any other frp bypass tool. Now, The Actual guide starts. Turn OFF the device. Open SP Flash tool then, select choose button on Scatter-loading file. Now, Navigate to the FRP unlock downloaded file, and inside you will find the Scatter-loading file, Select that file and Click OK.
Now, Again you will find an option called “Format” in the SP Flash tool. There you have to choose manual Format Flash and change the BEGIN ADDRESS and FORMAT LENGTH. Now, Click on Start and Connect your Infinix Note 4 to PC via USB. Wait for 2 seconds; You will get a success message. Click OK and Now, Again configure your Android start Setup. You can notice that FRP lock has bypassed.